We all know this time of year can get away from us if we are not vigilant. So much to do everywhere we turn! 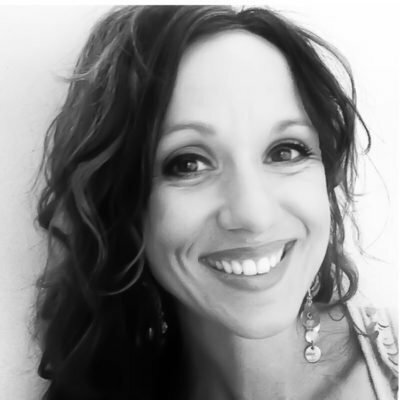 There are several survival tactics I keep in my back pocket to combat the overwhelm. One of them is a hot chocolate bar. It doesn’t require climbing ladders to hang Christmas lights. It doesn’t denote baking all day in the kitchen or spending fistfuls of cash. 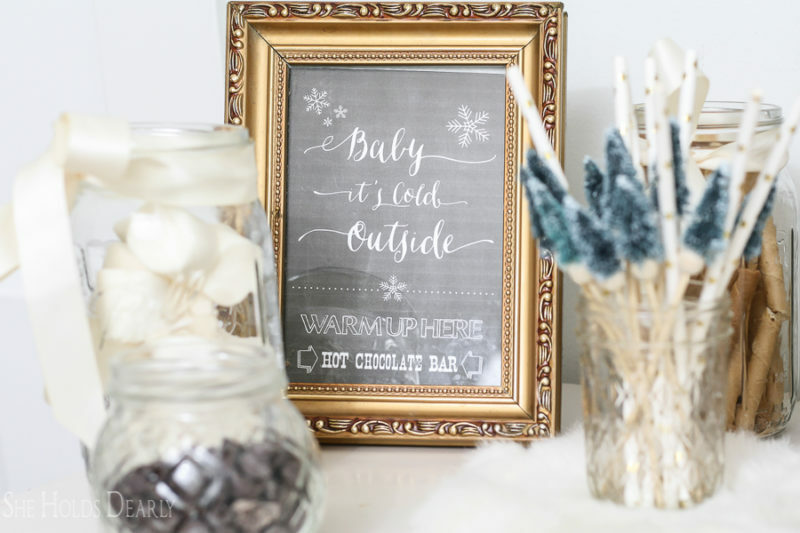 If we have a snow day, unexpected guests or an after recital celebration, I always know I can set up a hot chocolate bar quick as a wink! 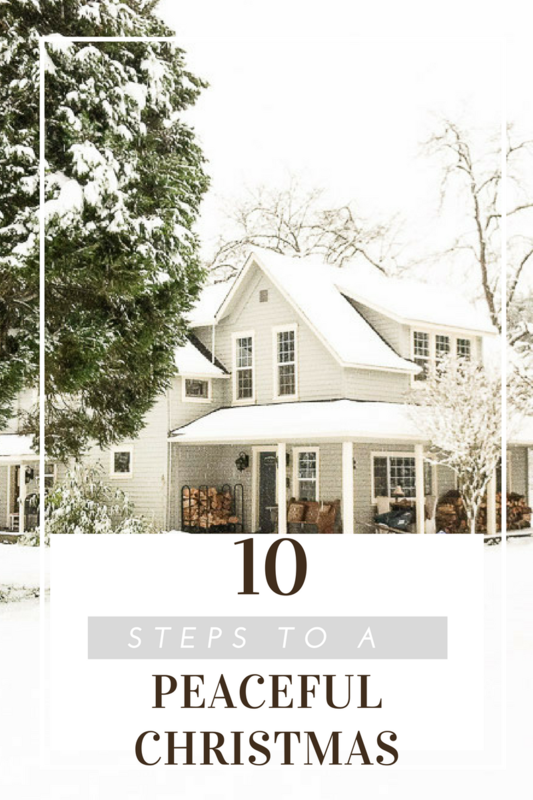 If you are visiting from of the other farmhouse blogs, welcome! Since we don’t currently own a dining room table, my post is a little different from the other girls. 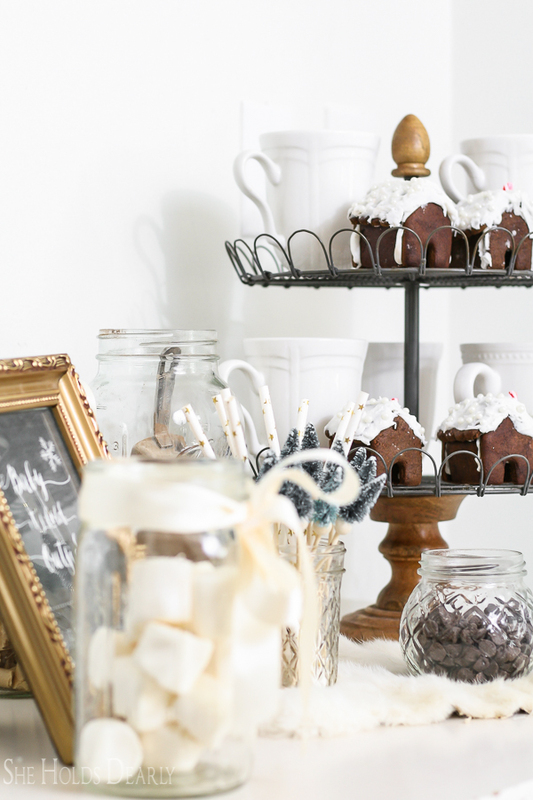 But, setting up a hot chocolate bar is the perfect compliment to a well designed tablescape! 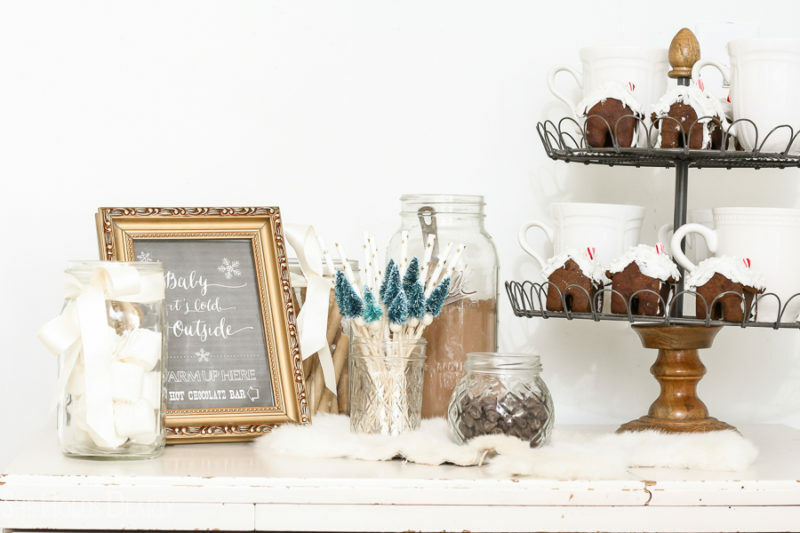 I recently did a Facebook Live on how I set up a hot cocoa bar the decorating group I help run. 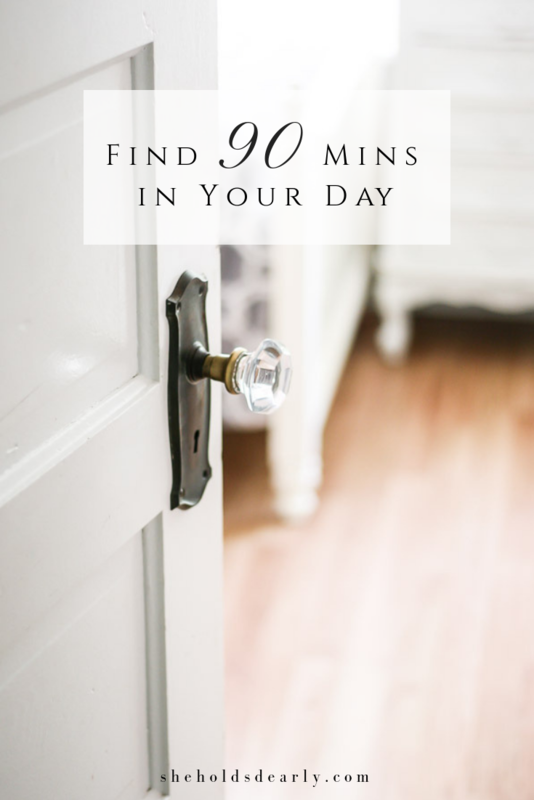 If you aren’t already a member in the Farmhouse Decorating 101 facebook group, I think you would really like it! There are just a few things to have on hand before you set up. My kitchen counters are prime real estate this time of year, so I set up shop on my sewing cabinet in the corner of my kitchen. I prefer all one color and like to display them on something with tiers. Note- if you are having, say, more than ten guests, grabbing some heavy, white cups from a restaurant supply store would be a good idea. 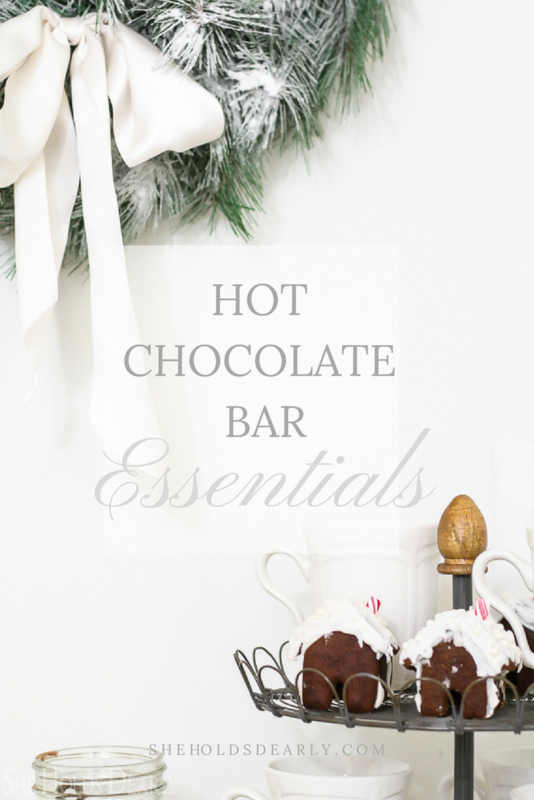 Pinterest will blow your mind with all the amazing hot cocoa recipes and crockpot tips out there, but I like to keep the bar low in this case- haha! We just have powdered hot chocolate, so kitchen prep requires boiling water only! Again, I just keep it simple. We always have chocolate chips and marshmallows on hand, so I set these out. Just put your toppings in cute containers or add a ribbon to dress them up. The Pepperidge Farm Pirouettes are our favorites as far as edible stirrers go, candy canes are fun, too. The selection of paper straws is fantastic out there. I have even seen them at the Dollar Tree. These birch straws are my favorite. I made these sweet little Christmas tree stirrers by cutting off the base of tiny sisal trees and hot gluing them to the bases of rock candy sticks. 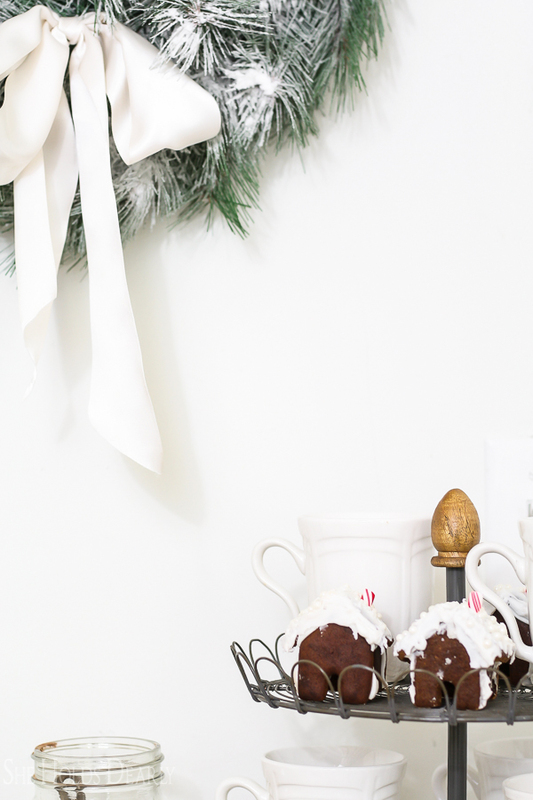 This is the fun part and one that seems to set my hot cocoa bars apart each year. 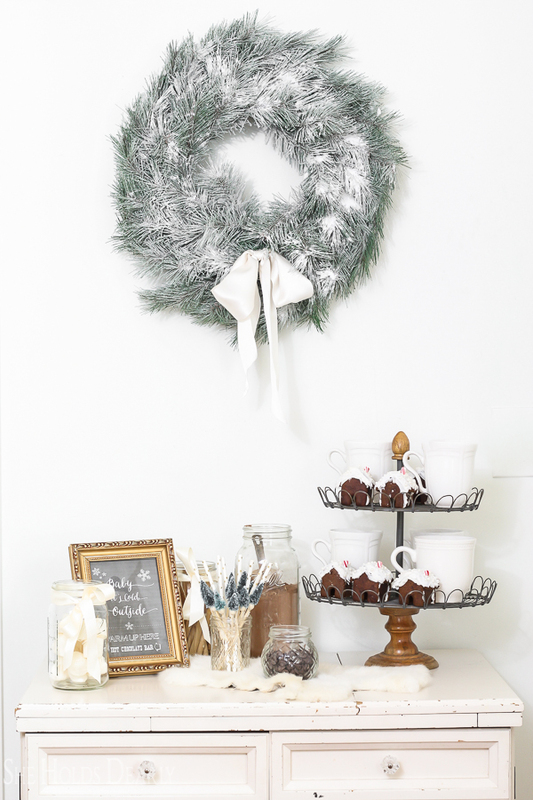 You could hang snowflakes from the ceiling or add in some fairy lights and greenery. This year we made these darling, little miniature gingerbread houses! They are called “side-of-the-mug” gingerbread houses and you can make your own using this gingerbread cookie cutter. 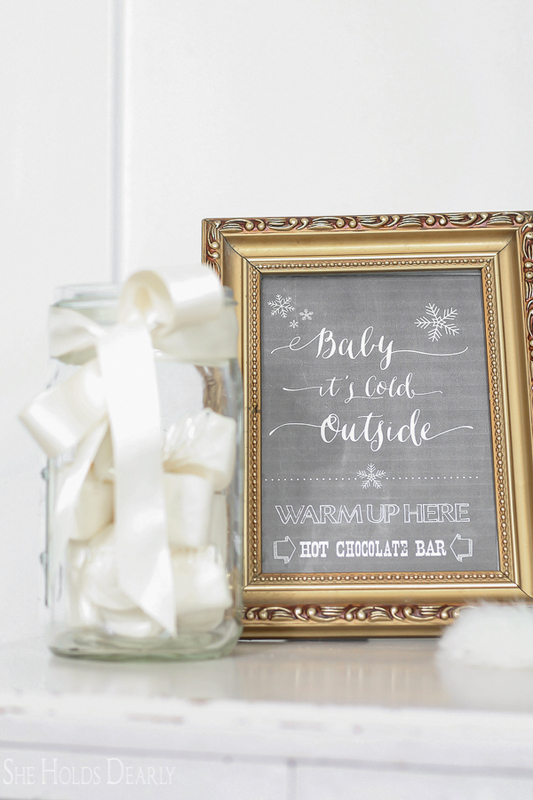 Also, we are loving this free hot chocolate bar printable from Mountain Modern Life. 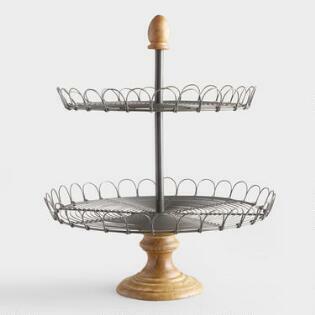 Yay, super easy on the hostess and super fun for the guests! Don’t forget to hop on over and visit the other three home decor blogs. 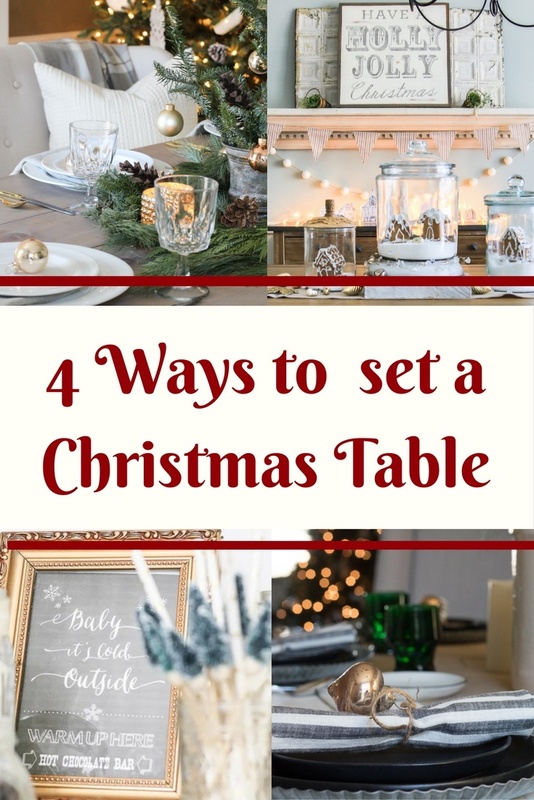 They each have some quick table decor inspiration for ya! by clicking on the image below! This is so beautiful, Sarah!! Merry Christmas to your sweet family! Thank you Beth, Merry Christmas to you, too! You’ve been such a good friend to me. This is perfect, Sarah! 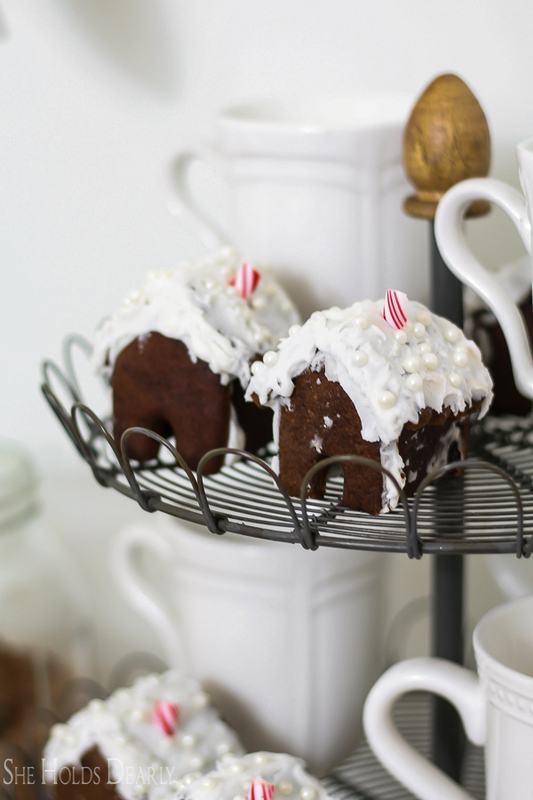 Those little gingerbread houses are just too cute, such a great idea, friend! Thank you Amanda, what a sweet thing to say. I hope you have a wonderful Christmas! I adore this coffee bar so much Sarah! Those gingerbread houses are soooo cute! Thank you Deb, I really enjoyed doing this tour with you. You did such a wonderful job posting! I’m late reading this, but thank you for sharing. It’s amazing what a cup of hot chocolate can do for your mood — and to have such a pretty setting bumps it up even a few more notches! Thank you for stopping by, I couldn’t agree with you more! I just love the sisel tree stir sticks! How creative! I also love the faux material that adds so much warmth to the scene. The gingerbread houses are adorable. I bet your kids and company enjoyed this little bar immensely. Those little sisel trees are my favorite, too! Thank you for appreciating the little details. You are a good friend.